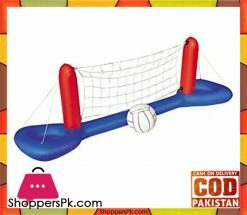 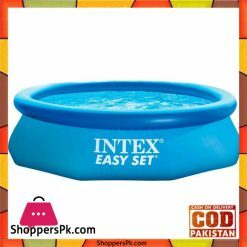 Inflatable pool INTEX 57111. 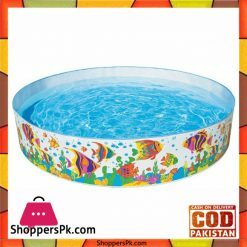 Inflatable pools guarantee a pleasant refreshment in the comfort of your home. 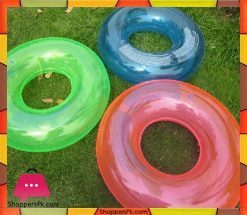 Summer heat for you will no longer be a problem! 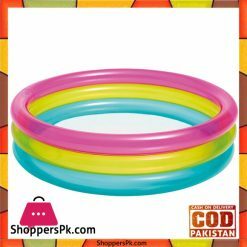 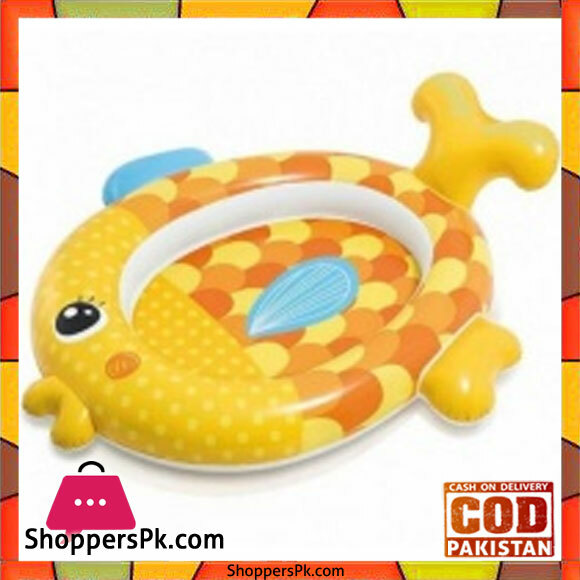 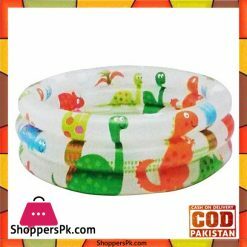 A beautiful inflatable pool for children from the Intex summer 2018 collection. 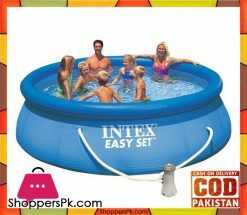 Intex inflatable products meet the strictest safety standards for processing and used materials.